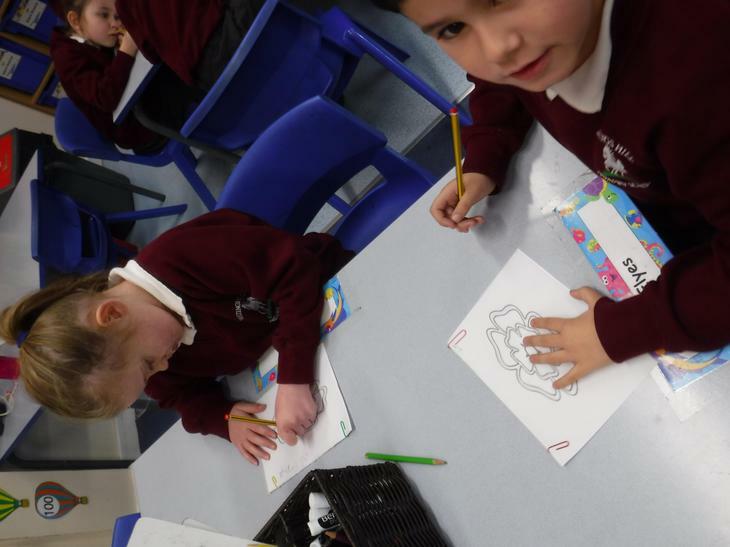 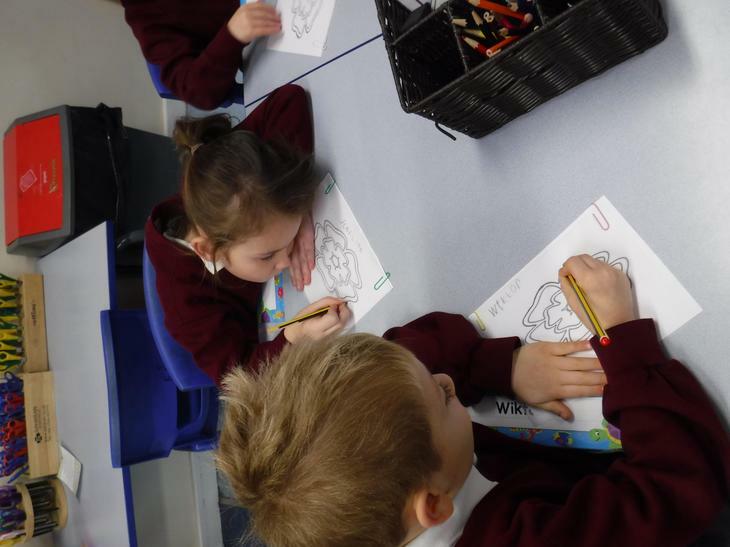 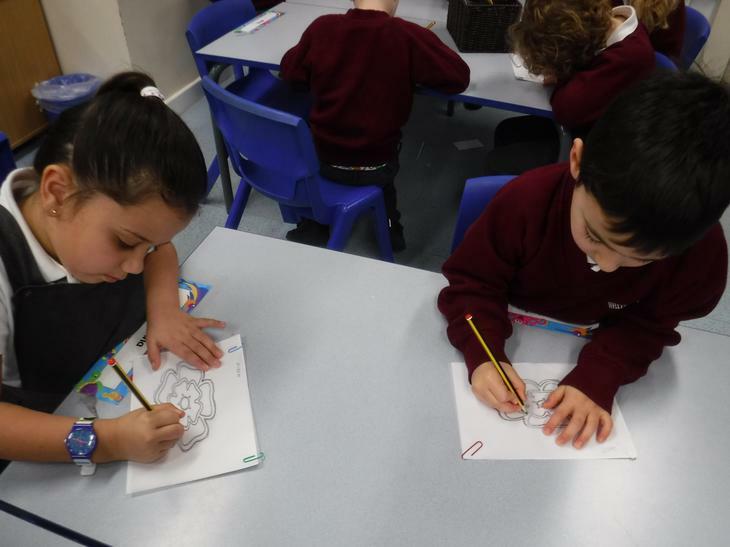 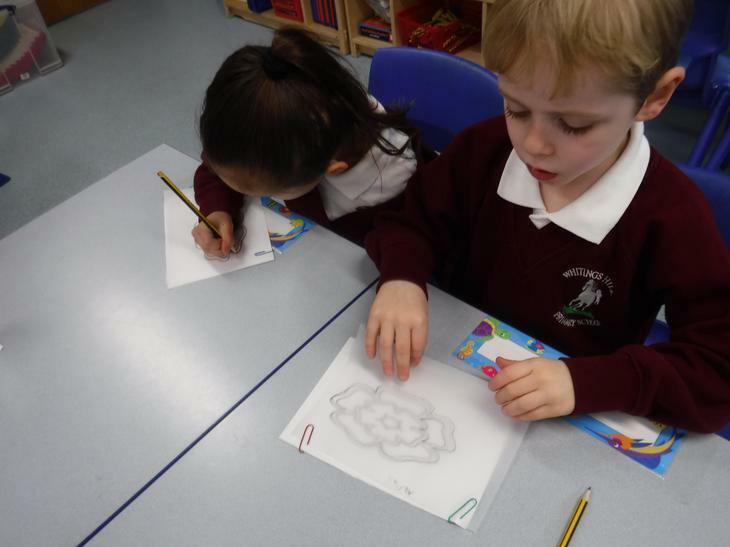 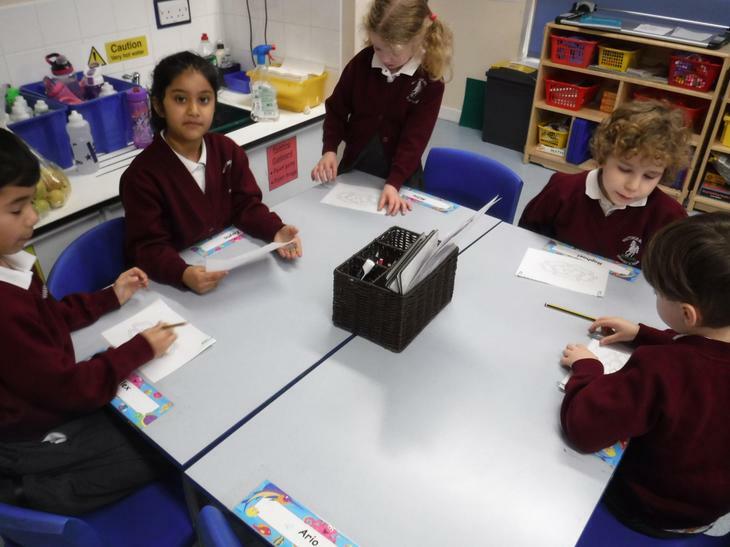 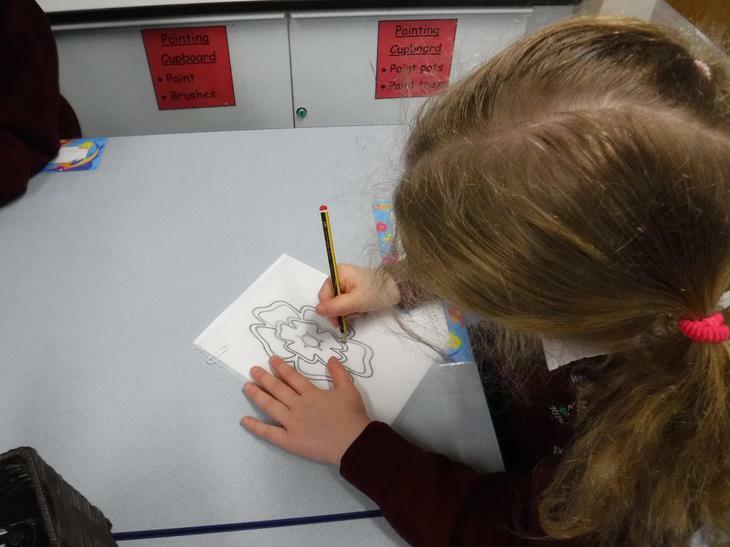 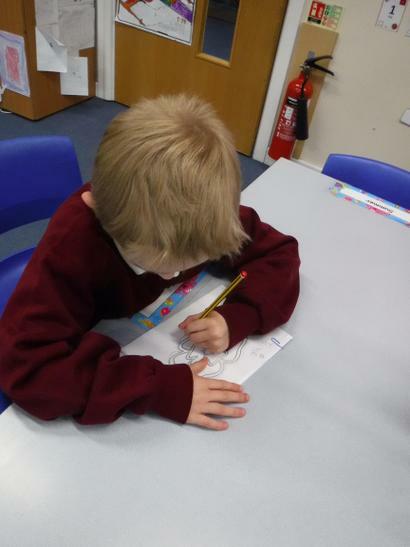 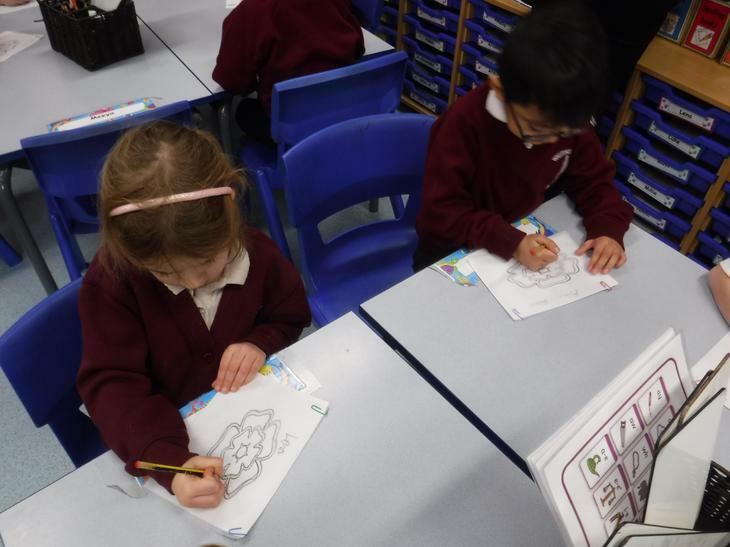 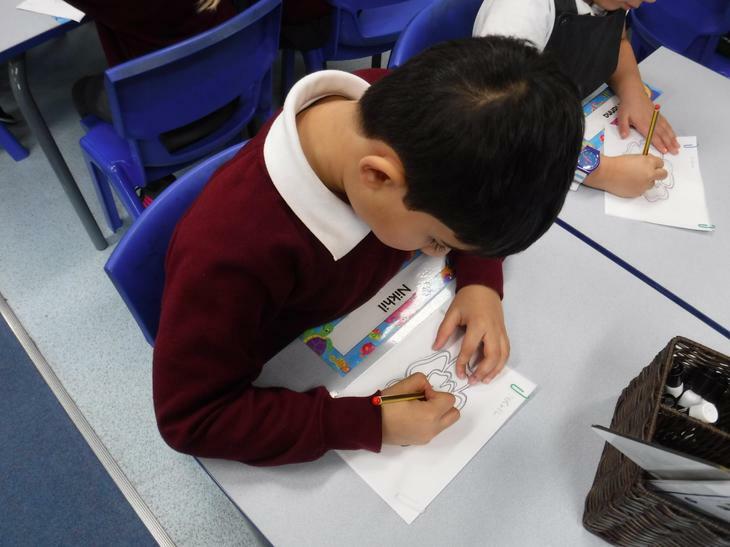 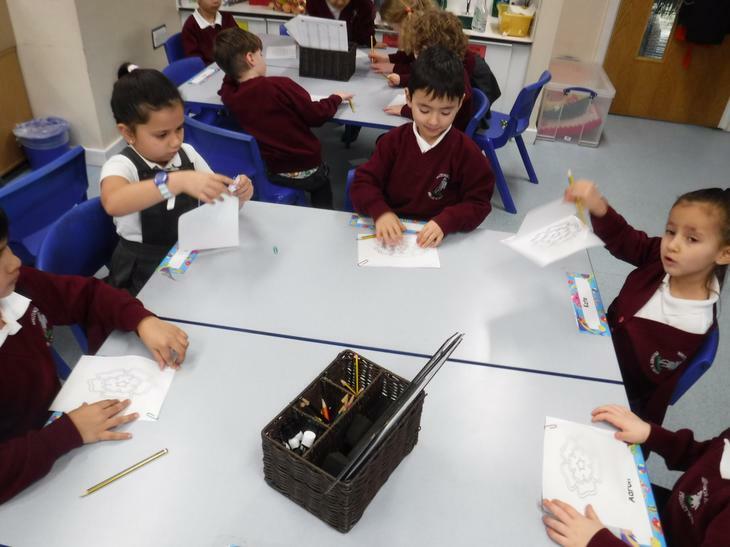 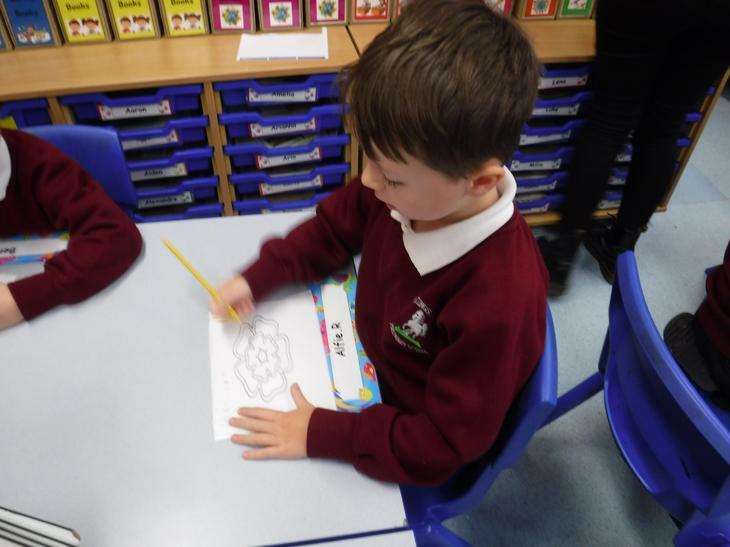 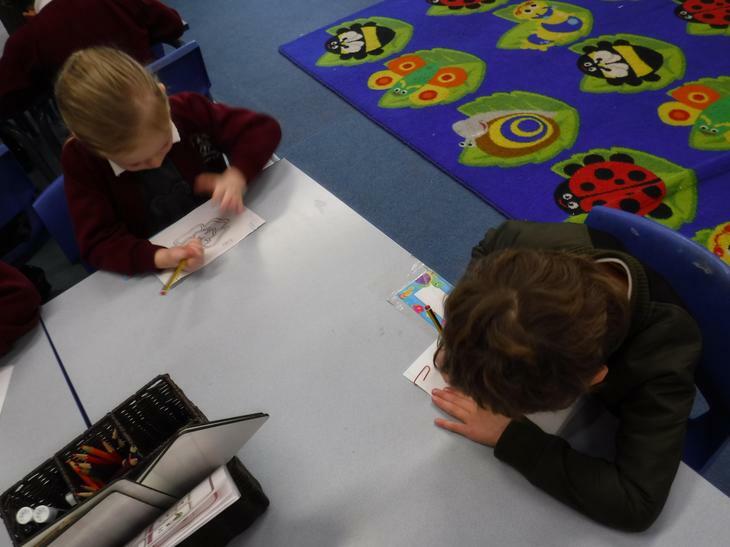 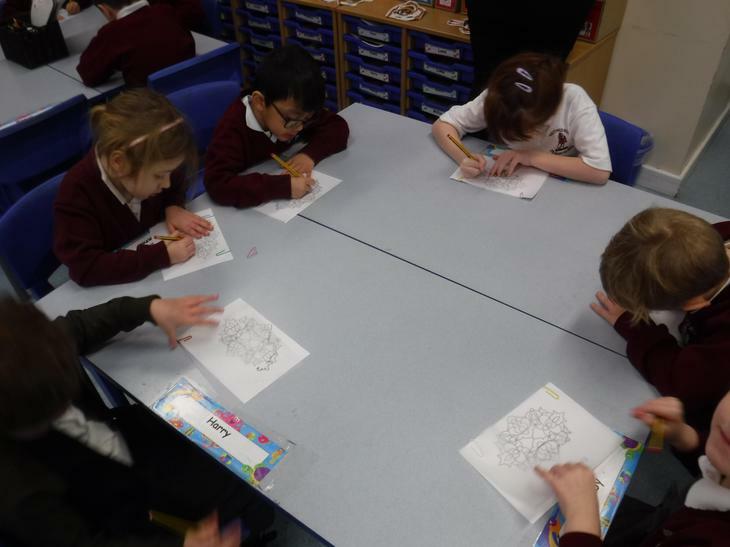 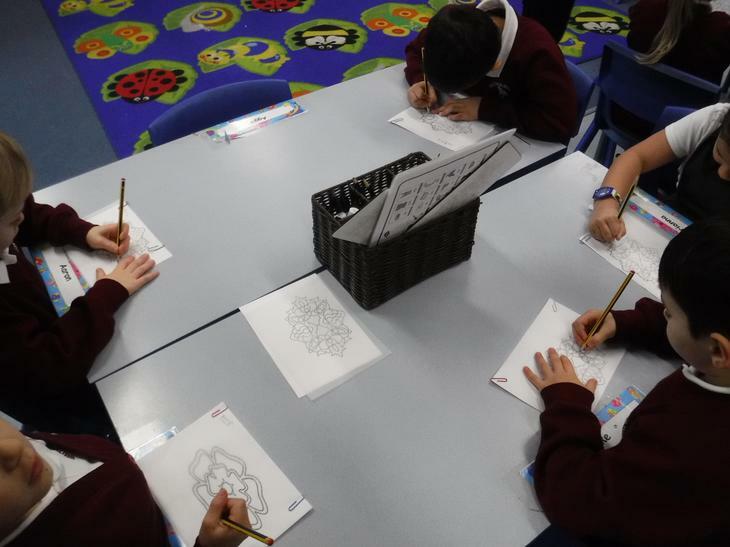 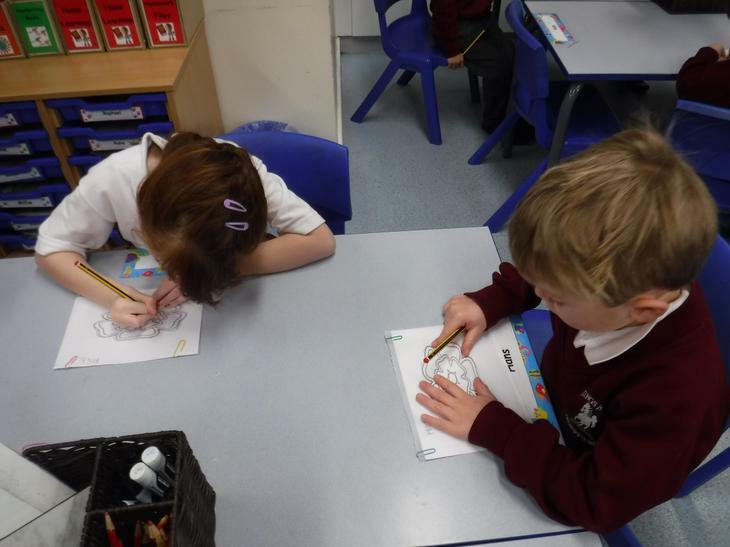 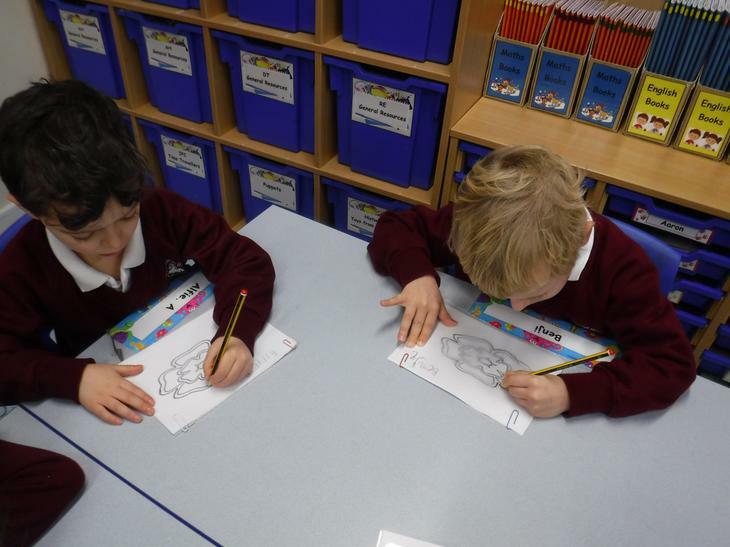 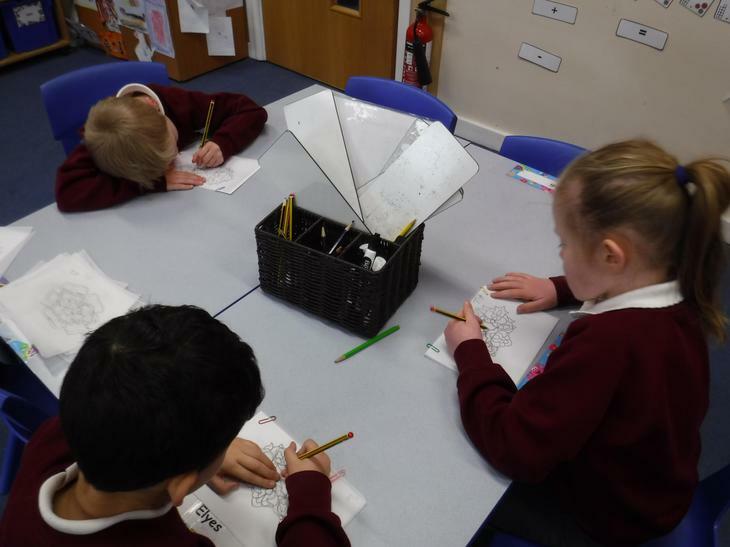 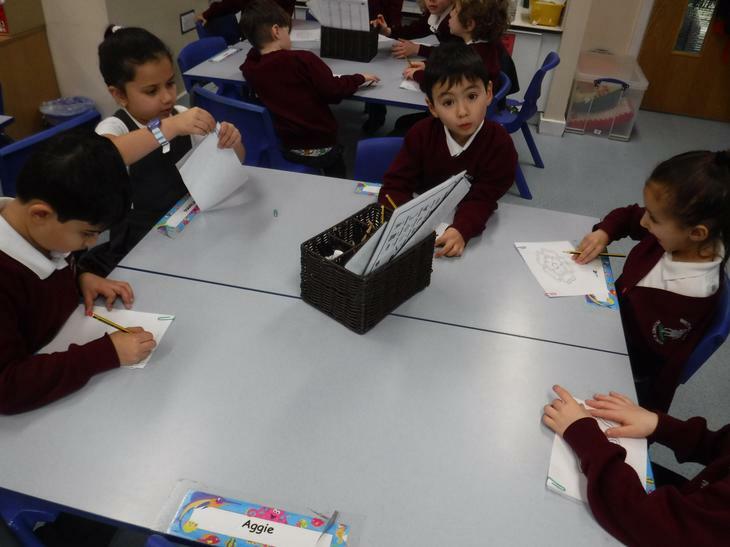 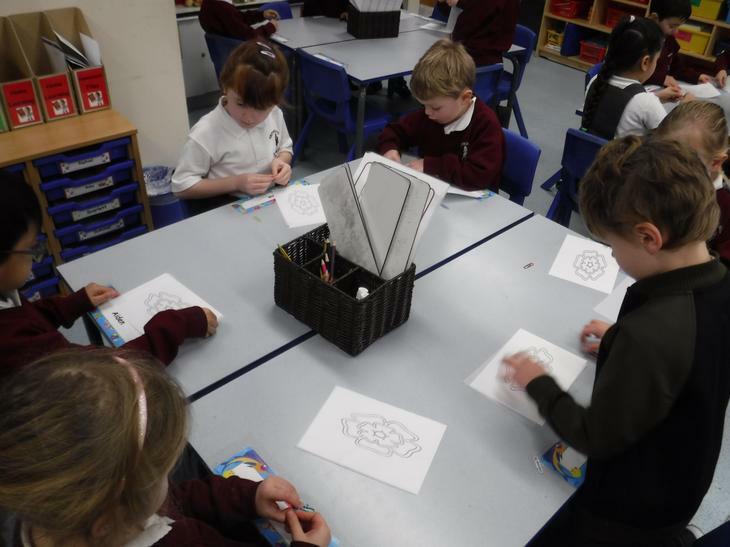 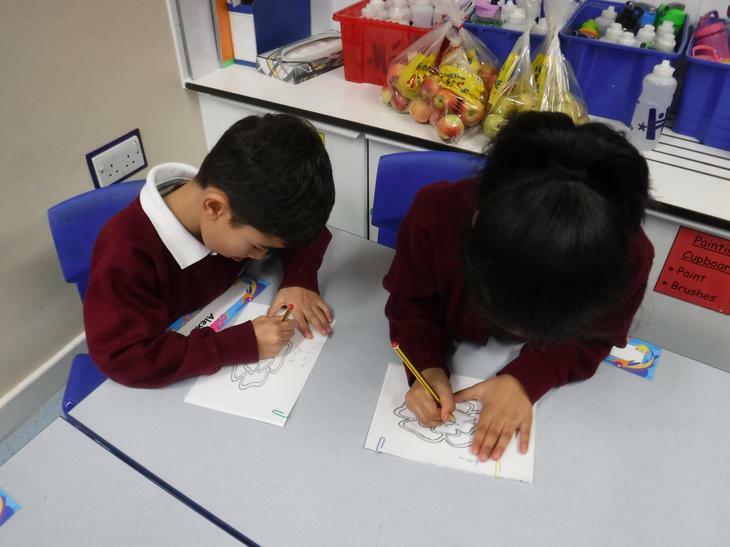 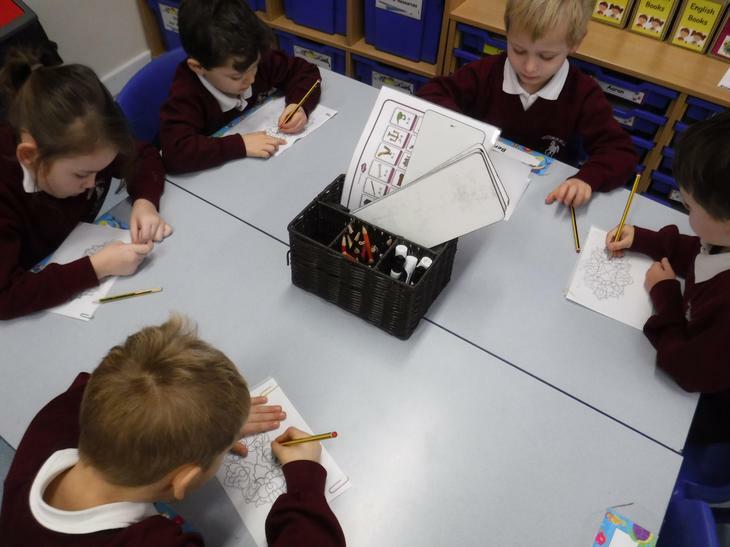 One of our art skills we have learnt in our topic, 'Art Explorers', is tracing. 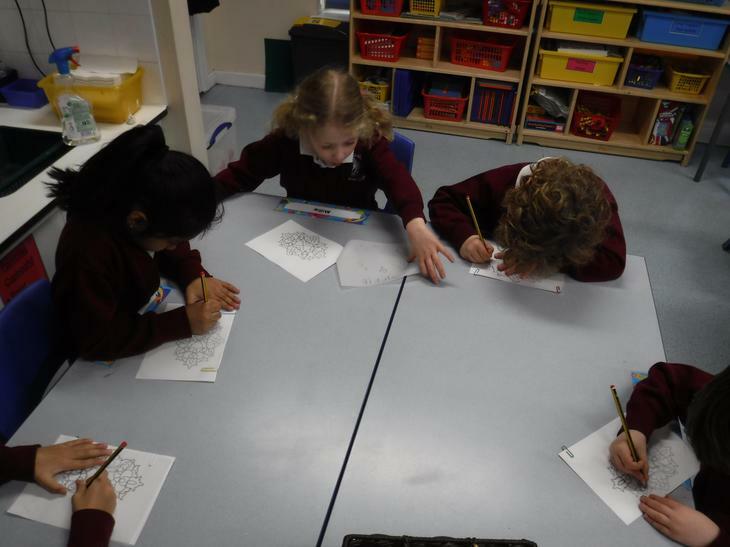 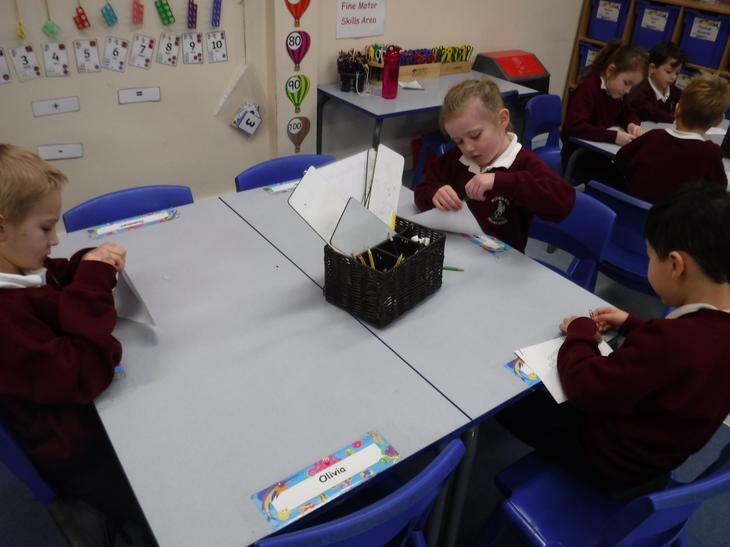 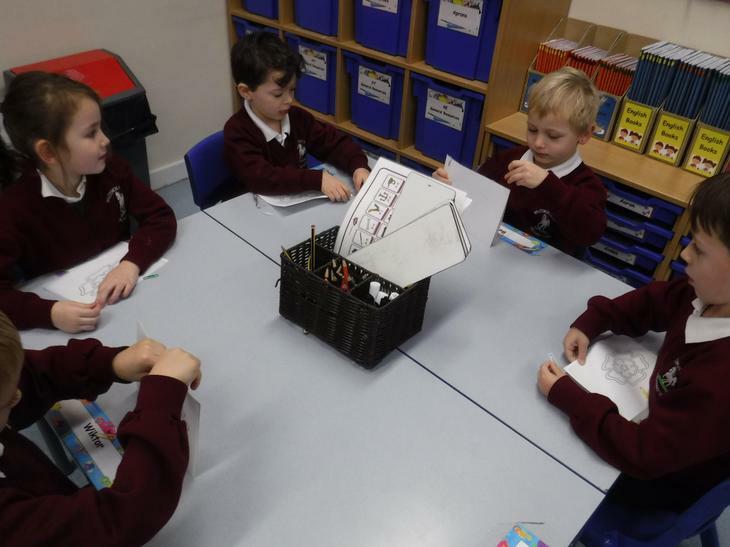 We learnt what is the best way to trace pictures. 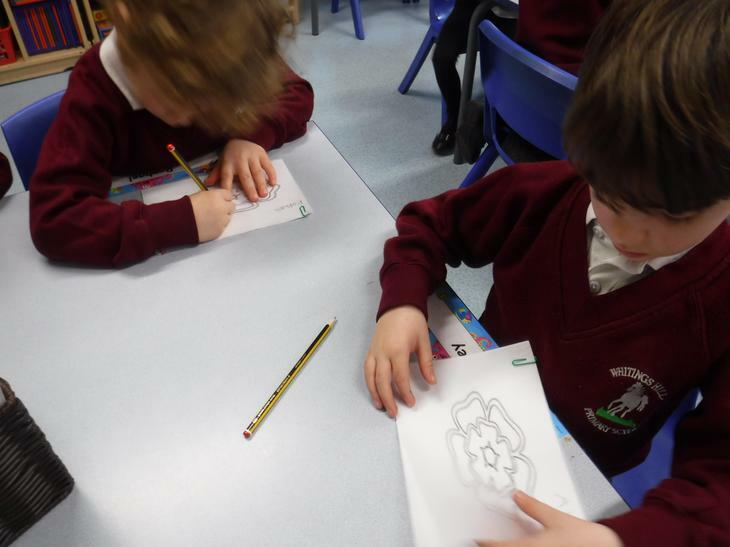 We started of with tracing a simple image and then moved onto a more complex design.